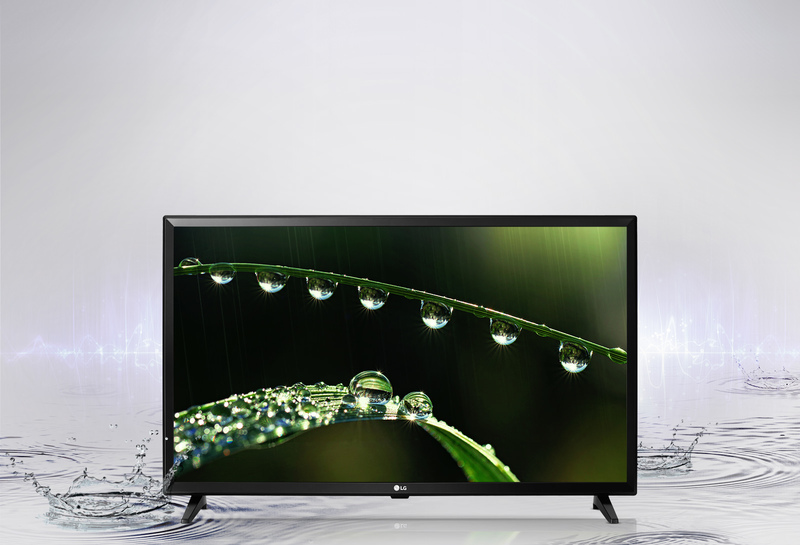 LG 32LJ570U 32 inch LED Smart features vibrant colors for better images quality with the LG’s wide color enhancer to give you an immersive entertainment experience, Also it allows you to enjoy the full multimedia experience with the High definition multimedia interface (HDMI) inputs. 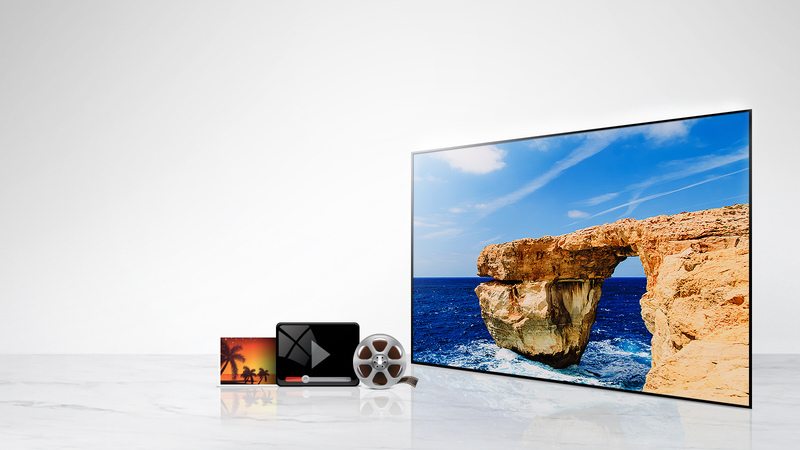 With the connect share movie you can plug your USB memory or HDD into the TV and enjoy your favorite movie and music. 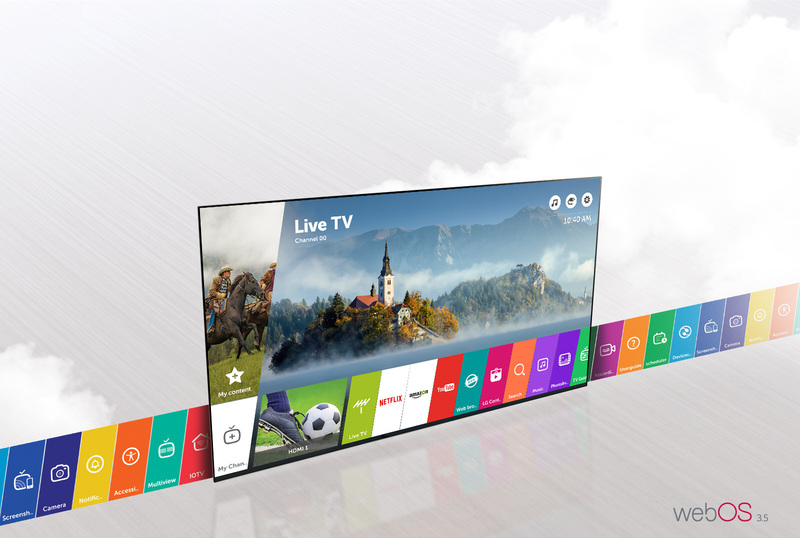 Webos 3.5 Simple And Fun To Use With the uniquely refined webOS 3.5 launcher bar, dive into a limitless world of premium content from all of the most popular entertainment providers. 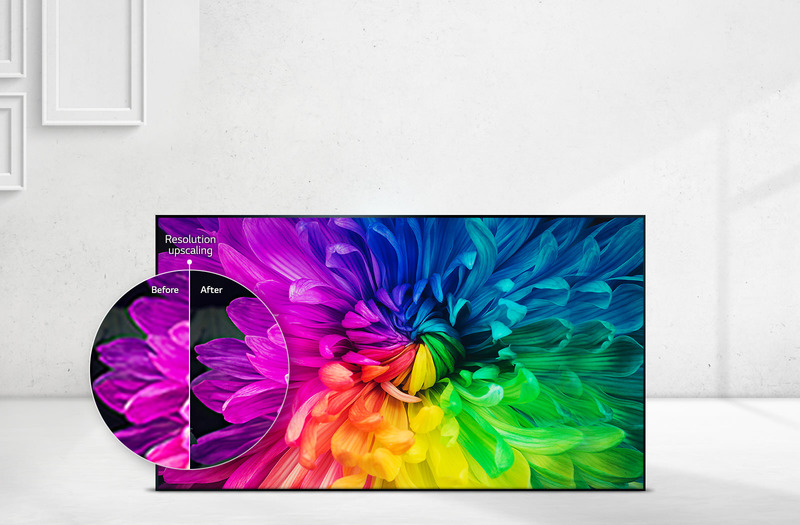 Enriches All Colors To Previously Unseen Vibrancy LG TV’s unique process not only enhances colors, but also adjusts color saturation, hue and luminance. Colors come alive with more intensity and depth. 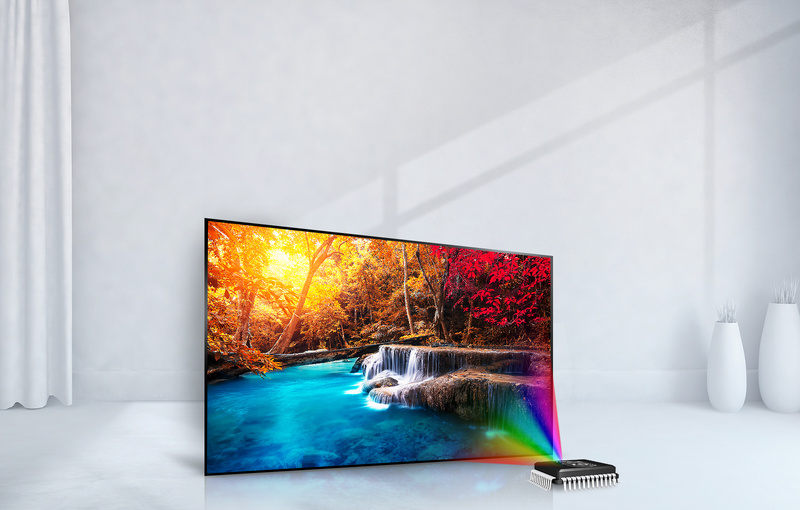 Improve Any Image With Resolution Upscaler Enjoy any image with LG’s Resolution Upscaler, which enhances and optimizes the image no matter the picture quality of the image. Virtual Surround Sound Spreads Out The Space LG's Virtual Surround delivers an expansive field of sound, enhancing the viewing and listening experience. Take your favorite music and movies to another level with Virtual Surround sound. Be Amused With Virtual Surround Plus Virtual Surround Plus distinctively improves sound directionality for an immersive listening experience. 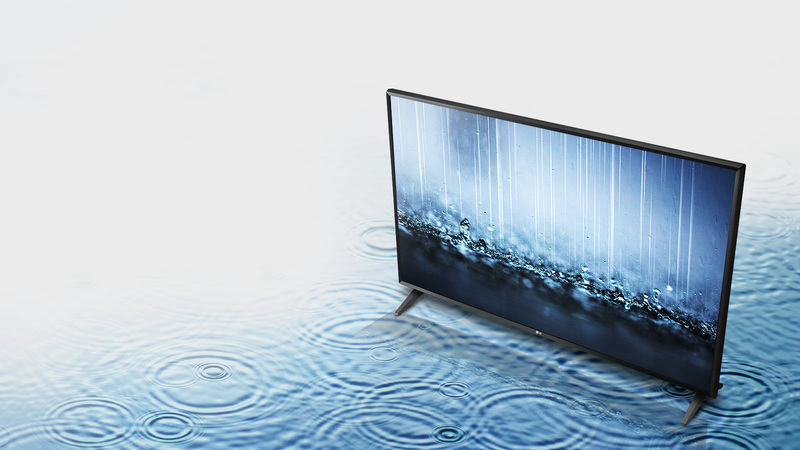 The sound performance makes you feel as if you are at a concert or recording studio. Plug In A USB Drive For Content Simply insert a USB stick or external hard drive containing videos, photos and music into the USB port to play and view the files. 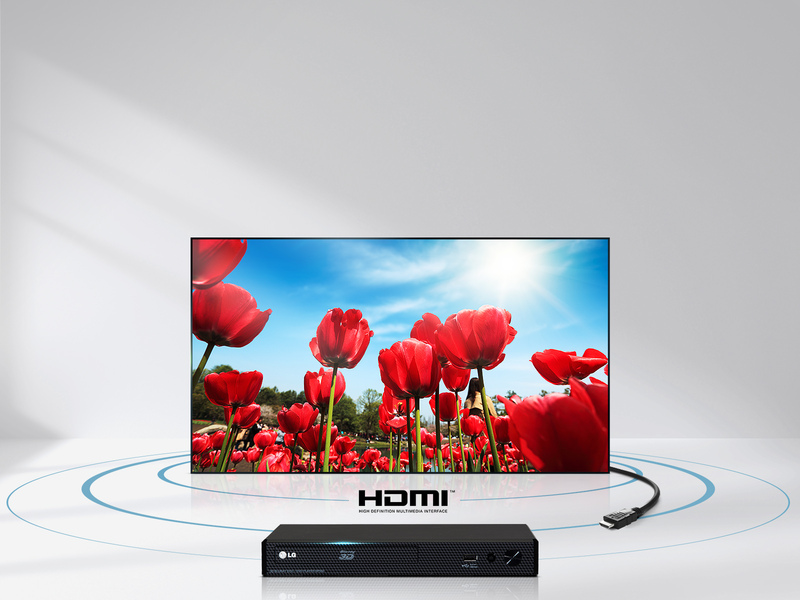 Connectivity HDMI (high-definition multimedia interface) is a modern interface standard that allows a variety of audio and video signals to be transmitted over a single cable connecting your LG HD TV to other devices.